There’s little from Hermes that won’t challenge both my inner strength and my wallet. In other words: Hermes is my current fashion addiction and I’m only treating it with my therapy group: This blog! 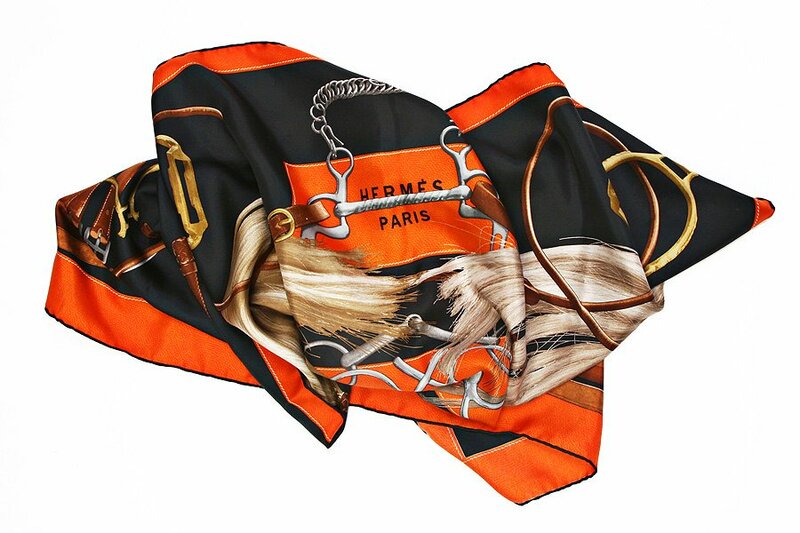 You’ll spend around $375 for a piece of silk – hand printed and hand worked by Hermes.